Erika Palmquist Smith, LPCC, RYT-500 is a Licensed Professional Clinical Counselor as well as a Registered Yoga Teacher at the 500-hour level. She received her Bachelor of Arts degree in Psychology from Scripps College in Claremont, California in 2003, and received her Master of Arts degree in Counseling Psychology from the University of St. Thomas in St. Paul, Minnesota in 2006. She also pursued post-graduate studies at St. Mary’s University to learn advanced diagnostic and treatment planning techniques. She spent five years providing in-home counseling and support for adults, families, and children dealing with chronic illness and a traumatic brain injury before moving to California in 2011. Once she moved to the Bay Area, Erika was able to pursue her second passion of teaching yoga and meditation and received specialized training in functional anatomy, mindfulness-based stress reduction, and adaptive yoga for clients dealing with cancer or other chronic illness. Additionally, she spent time providing counseling and support to families with children on the Autism Spectrum, as well as providing mental health training for volunteers on the county crisis line. In 2017, Erika was able to combine both interests of clinical counseling and mindful movement in her position at IPM Los Gatos. 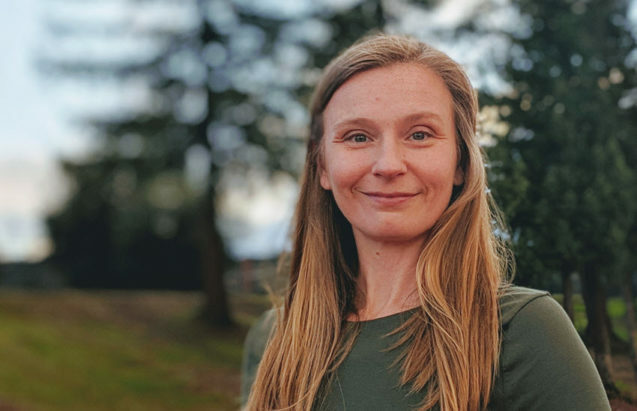 Erika leads psychoeducational groups within the Functional Restoration Program to facilitate a greater understanding of the effects of mood, stress, and cognition on chronic pain. In individual counseling sessions, Erika utilizes Cognitive Behavioral Therapy (CBT) strategies as well as mindfulness, relaxation, and breathing exercises to help foster a deepening awareness of our internal capacity to heal.